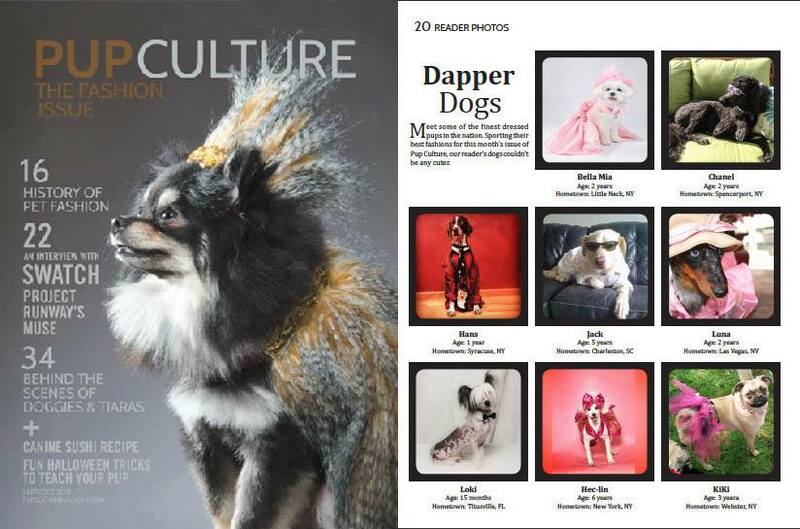 Bella Mia wants to Congratulate all her Fashionista Friends on being chosen as Super Models for the current issue of Pup Culture Magazine (and Sophie Gamand for the cover). 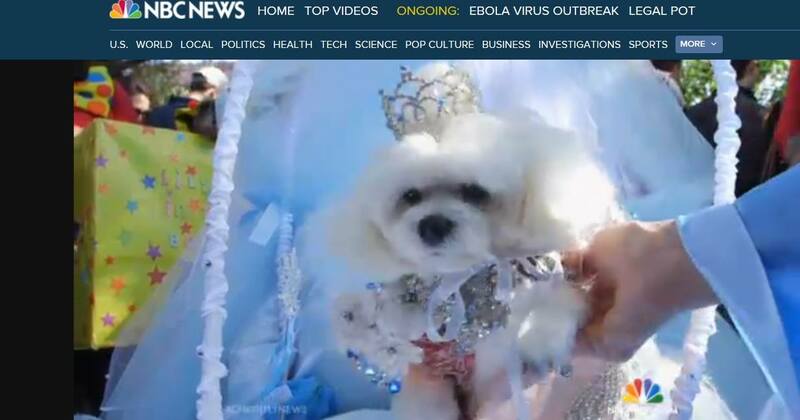 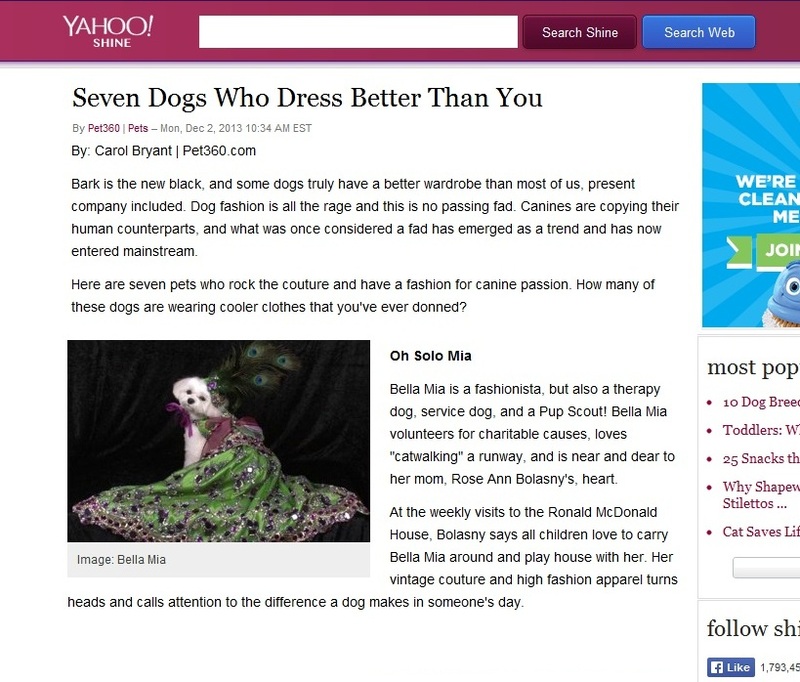 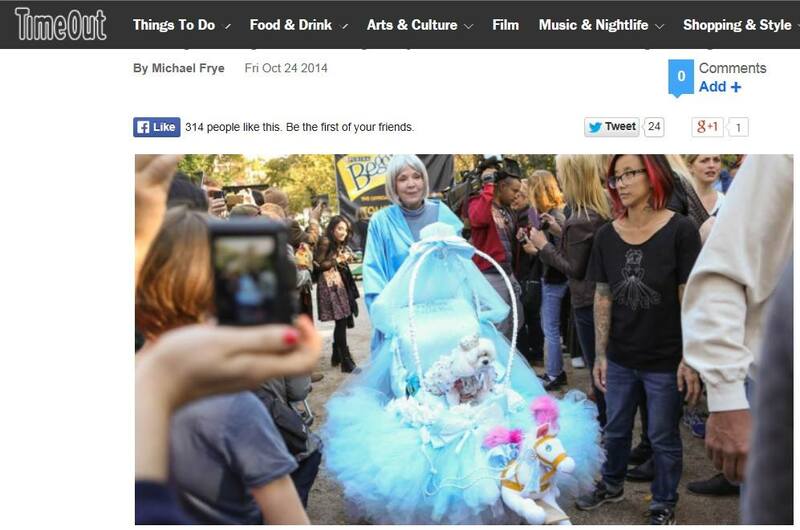 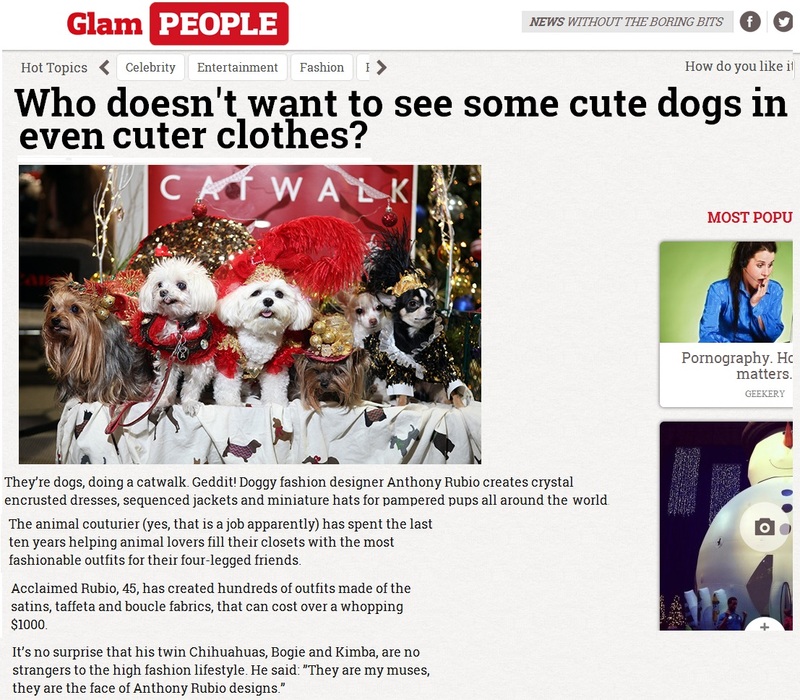 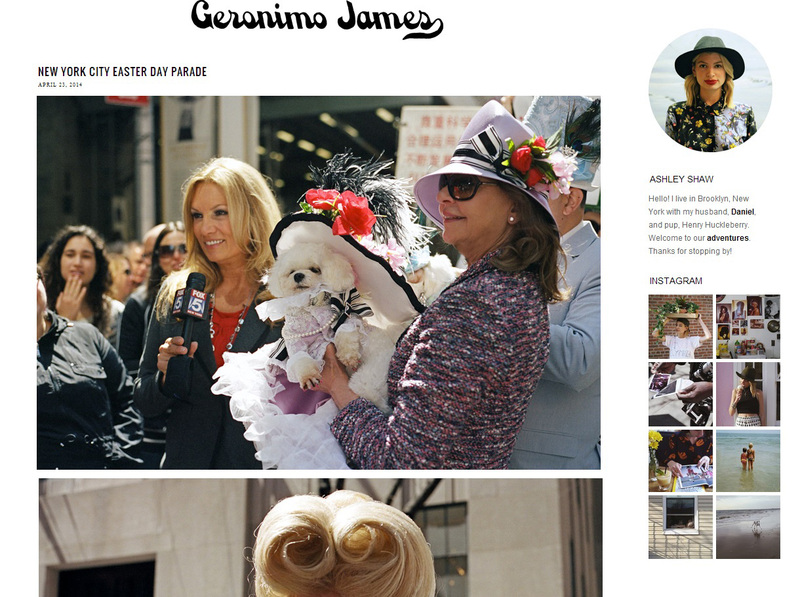 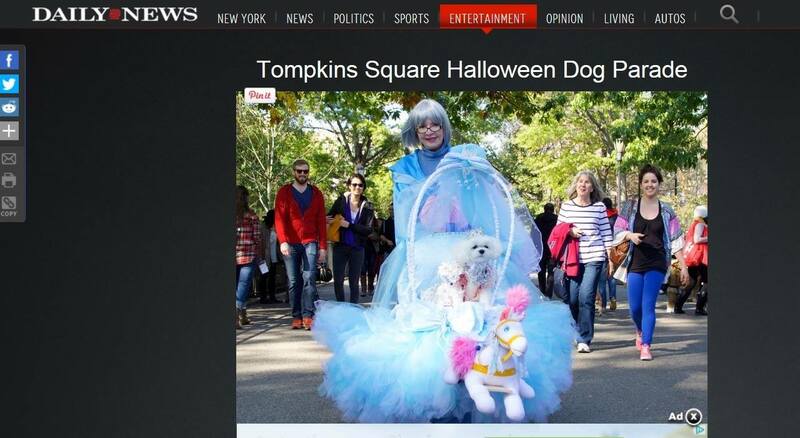 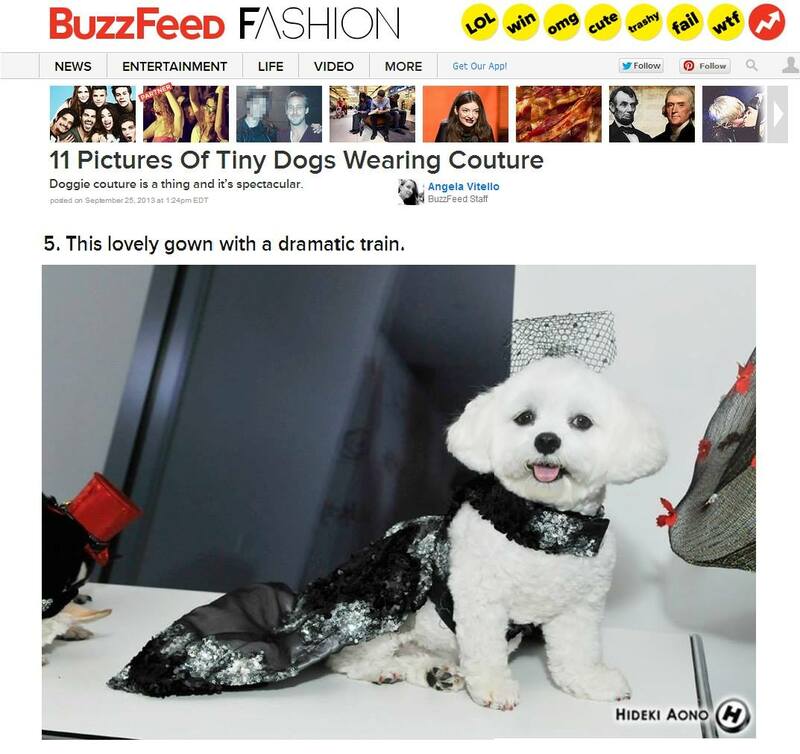 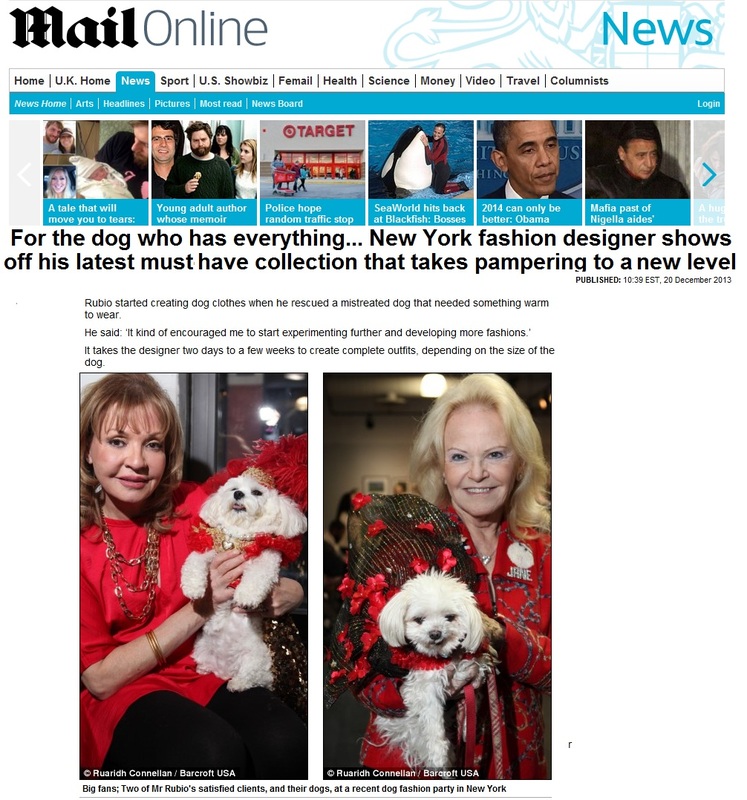 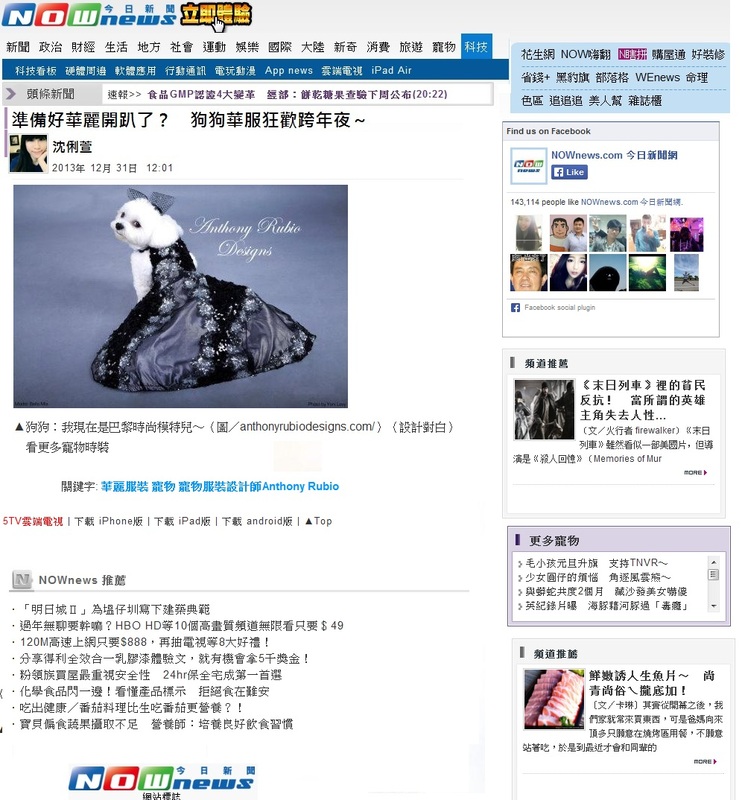 Bella Mia is featured twice in Buzzfeed’s article about Couture on Dogs. 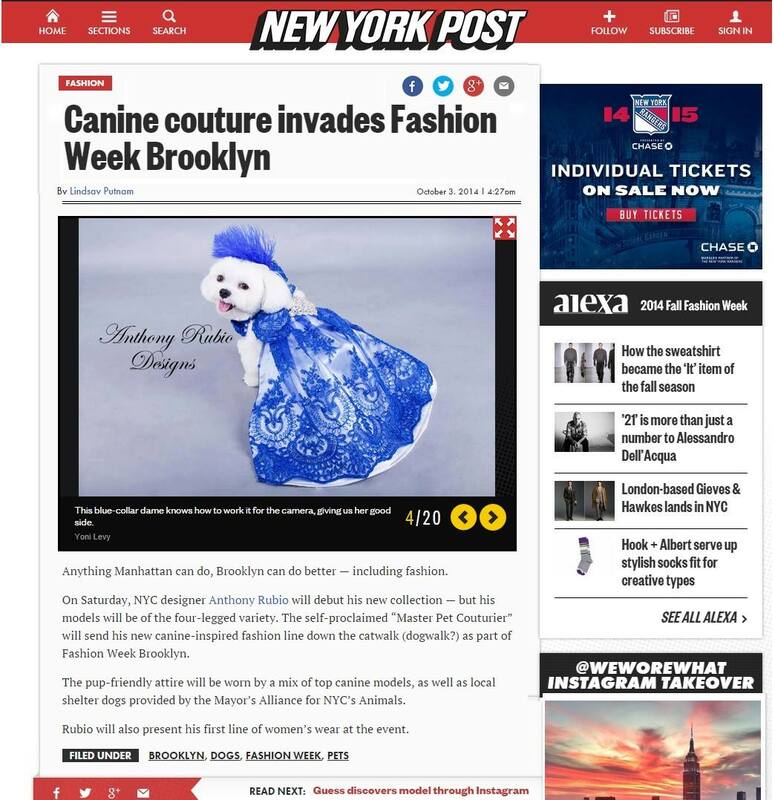 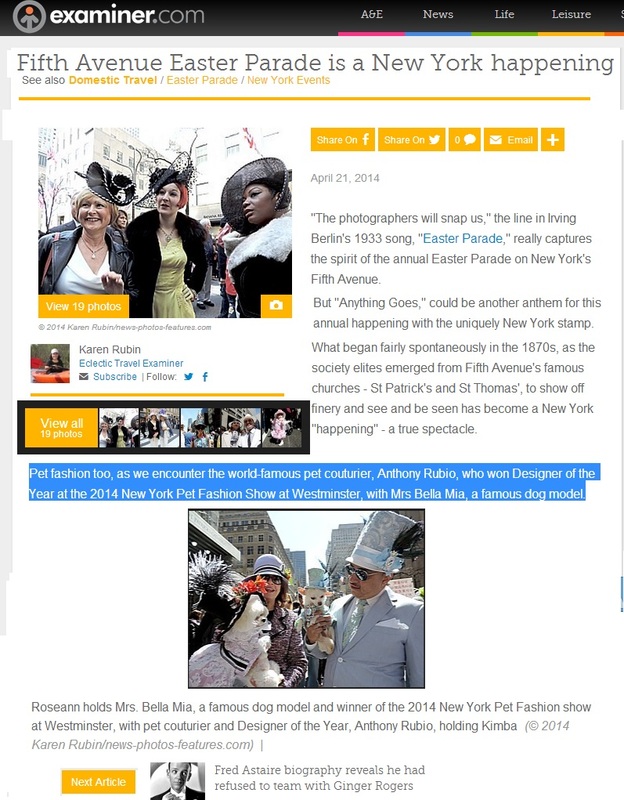 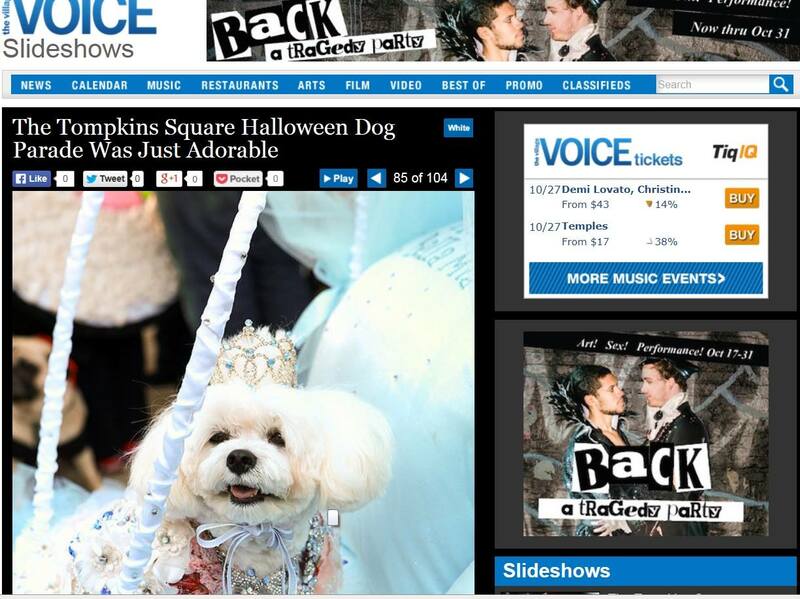 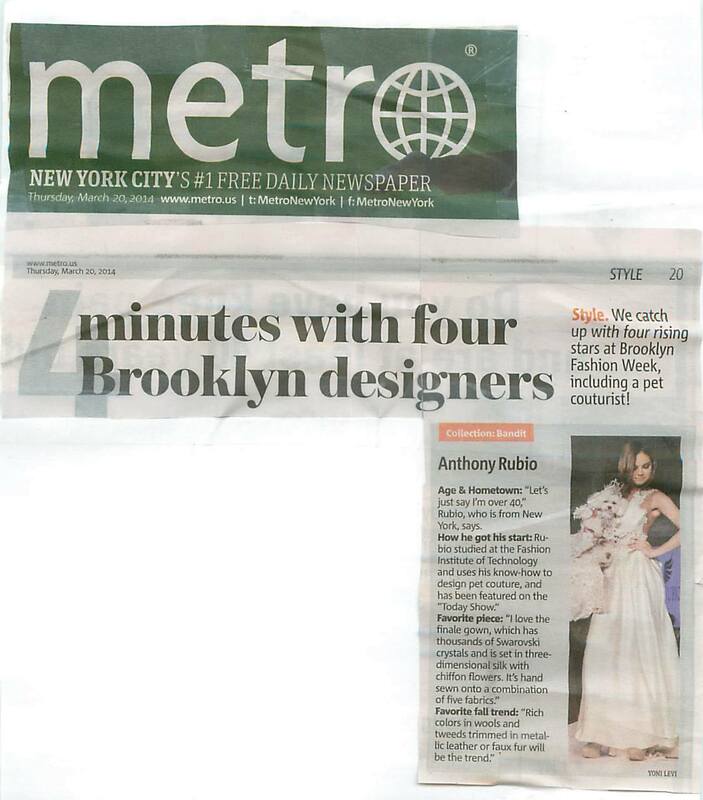 Bella Mia is featured in the newspaper Metro NY as a model in Fashion Week Brooklyn for Anthony Rubio Designs. 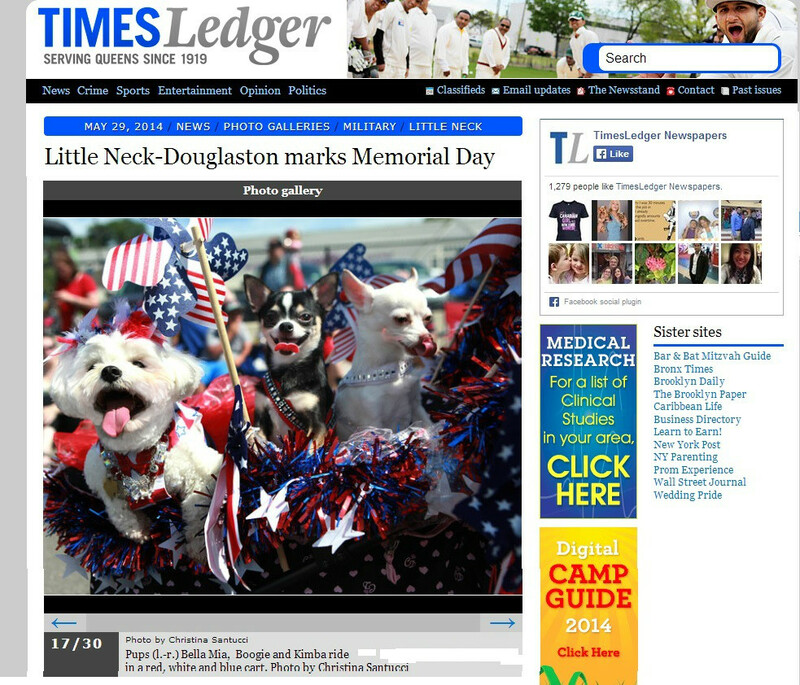 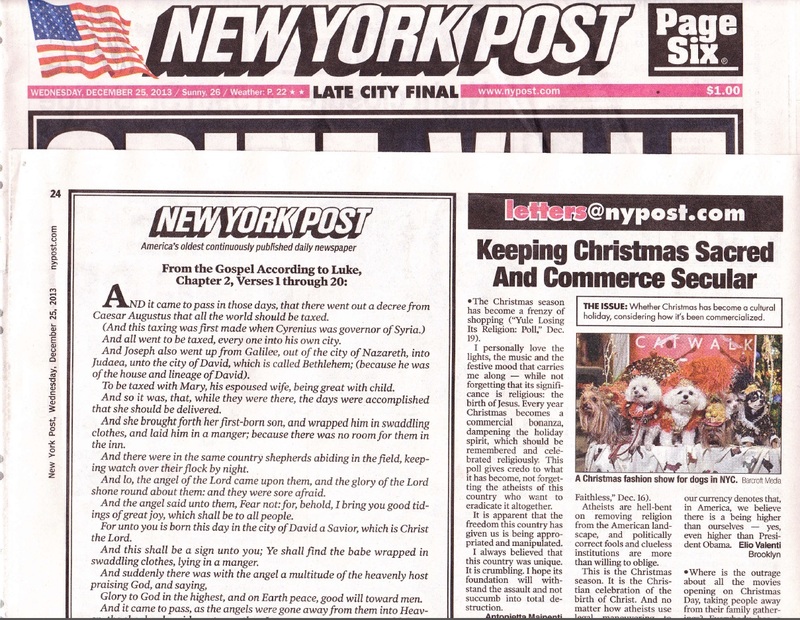 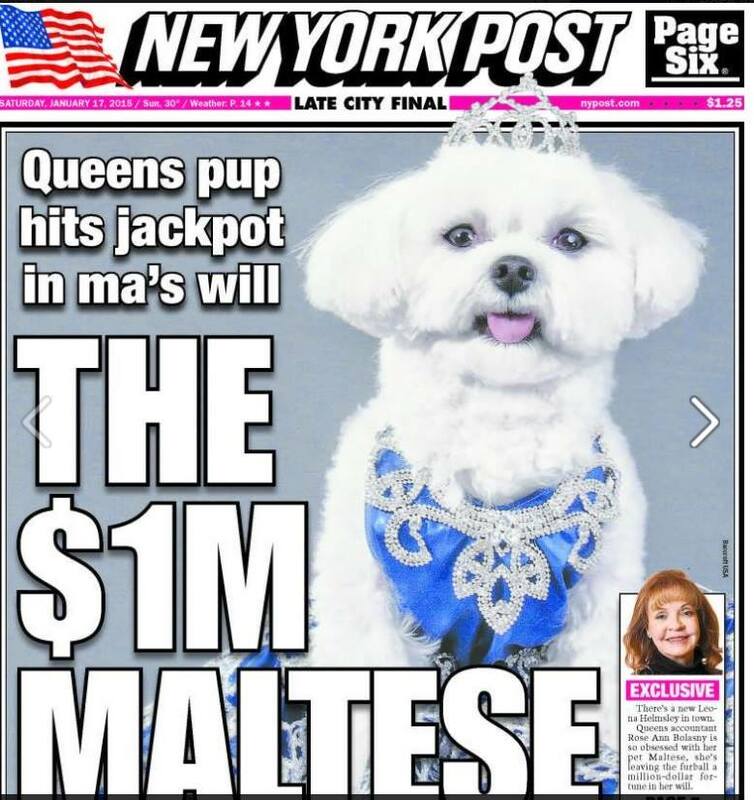 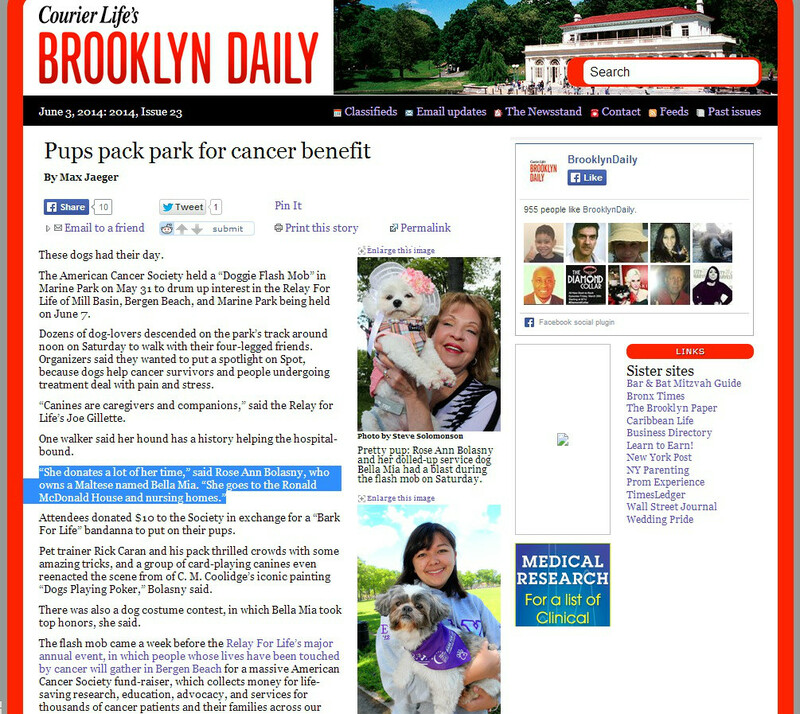 Bella Mia appears in both the print edition and web version of the article. 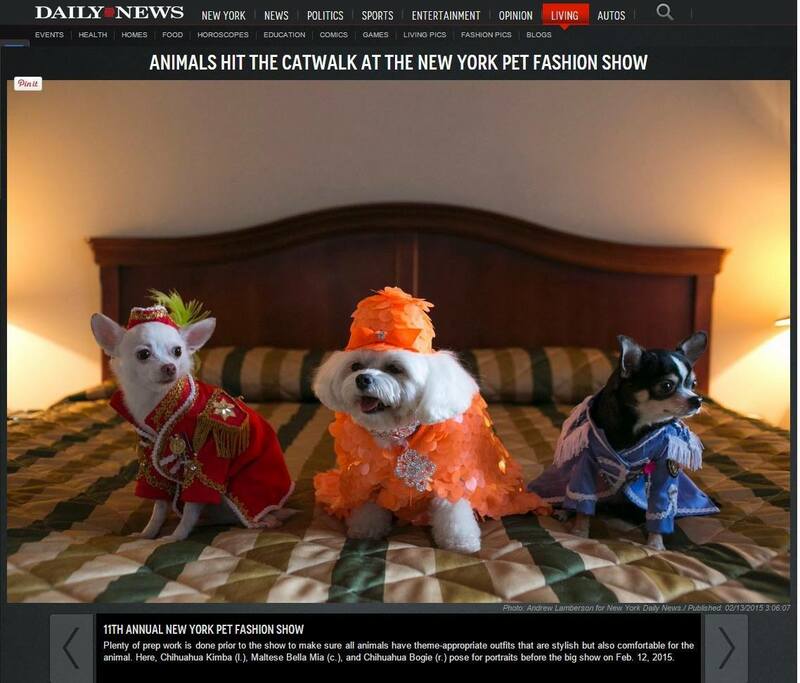 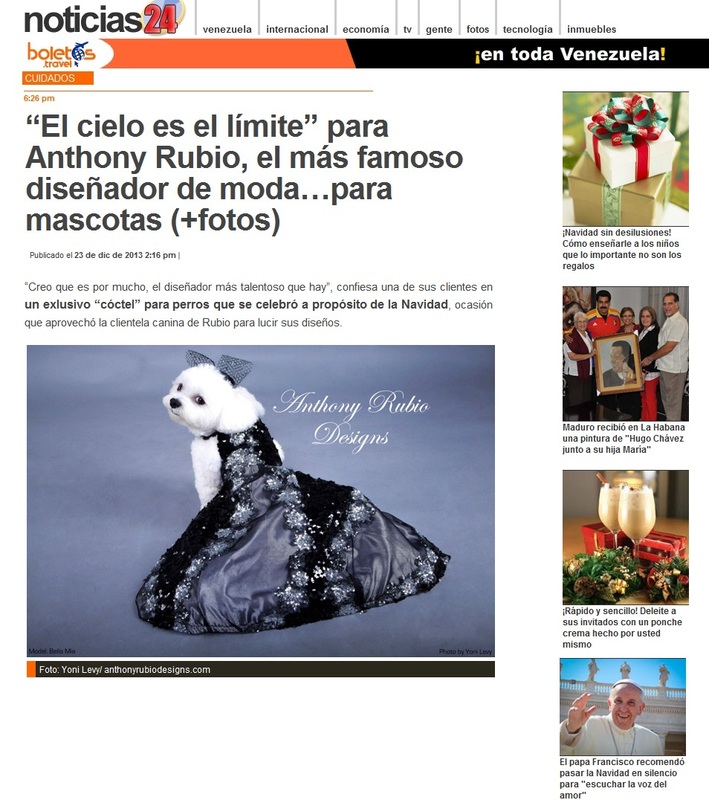 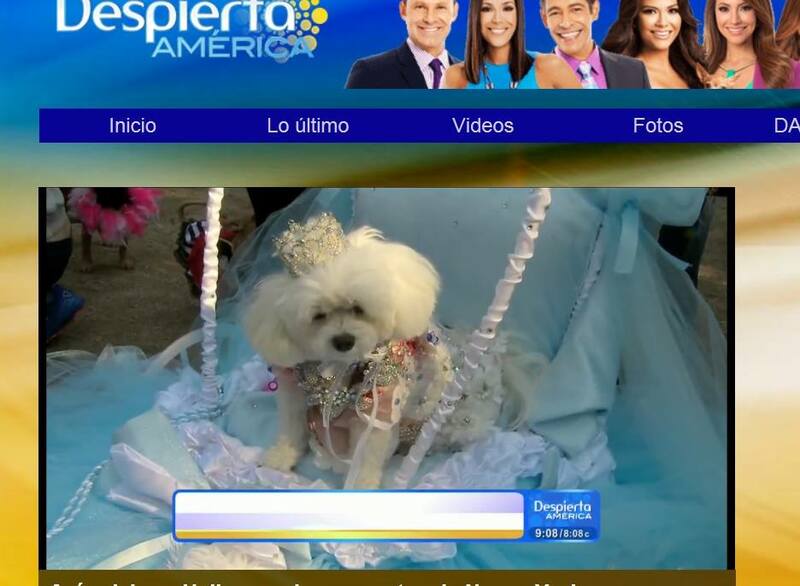 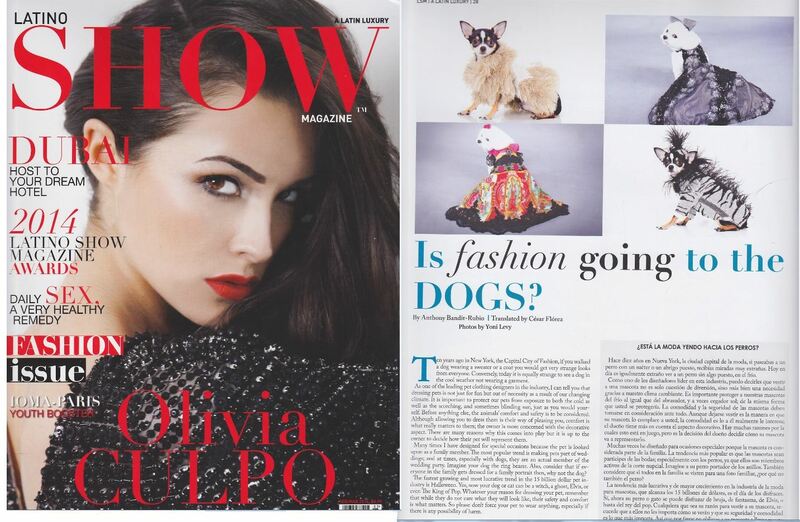 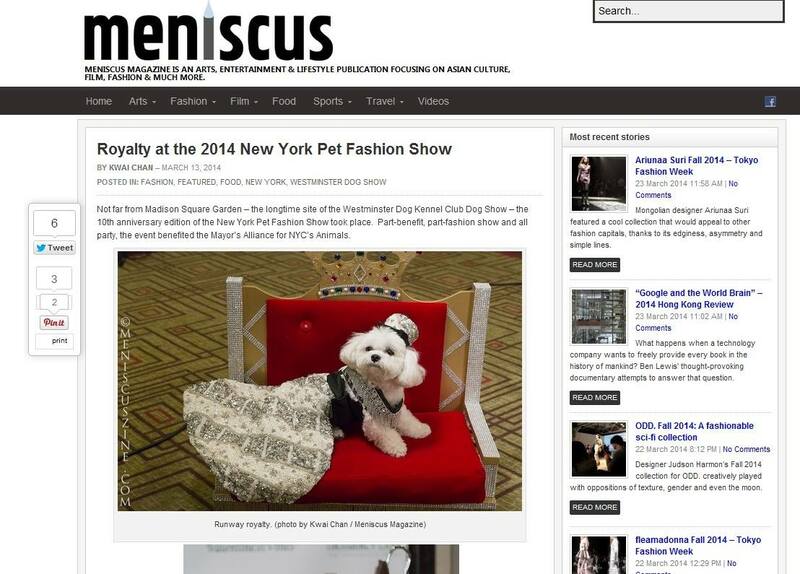 Bella Mia is a featured model in Anthony Rubio’s piece on Pet Fashion for The Latino Show Magazine (print edition). 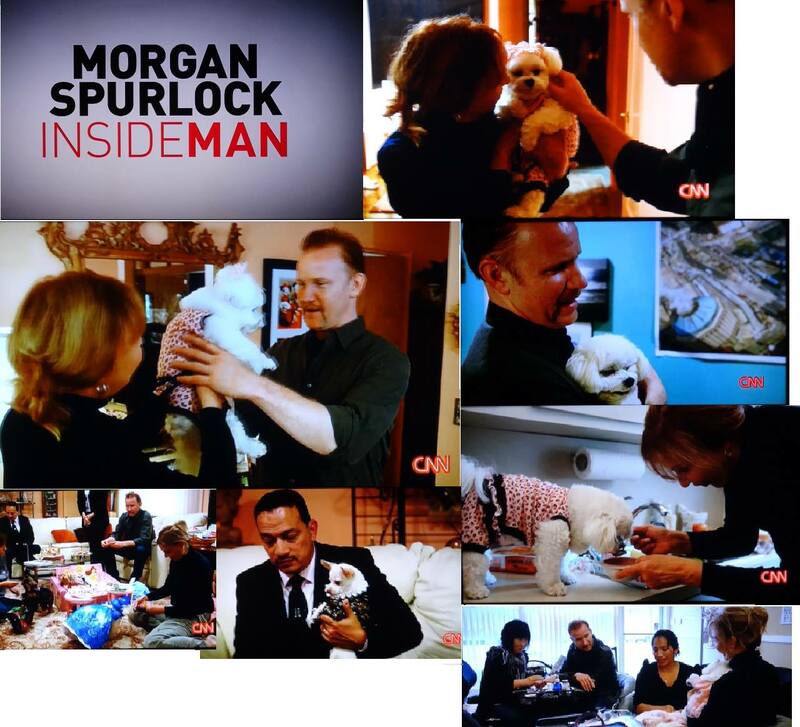 Last Autumn Anthony Rubio was contacted by the producers of Morgan Spurlock’s Inside Man on the CNN Network. 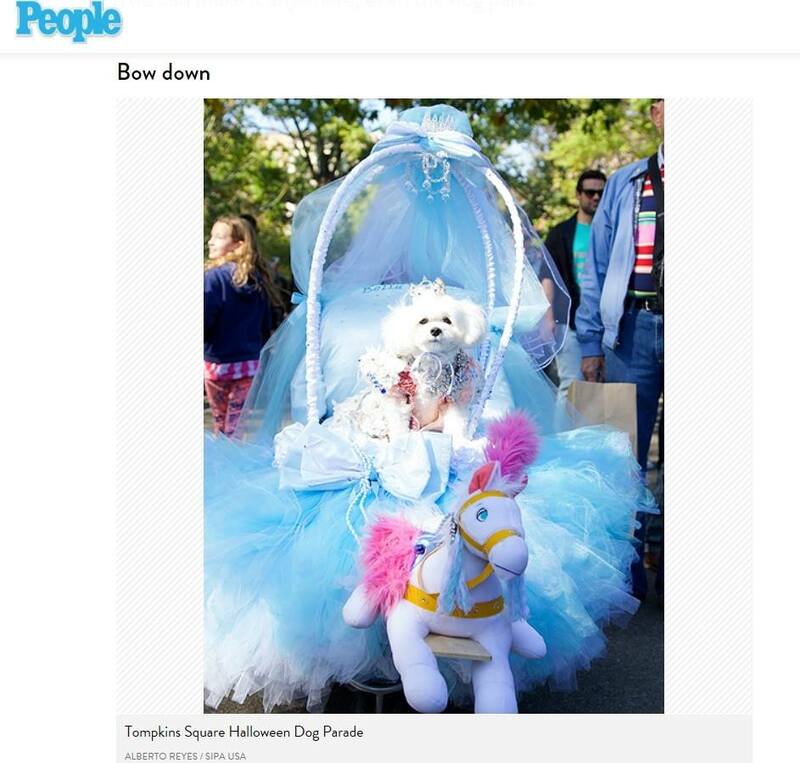 He was asked to recommend clients who spare no expense at spoiling their children. 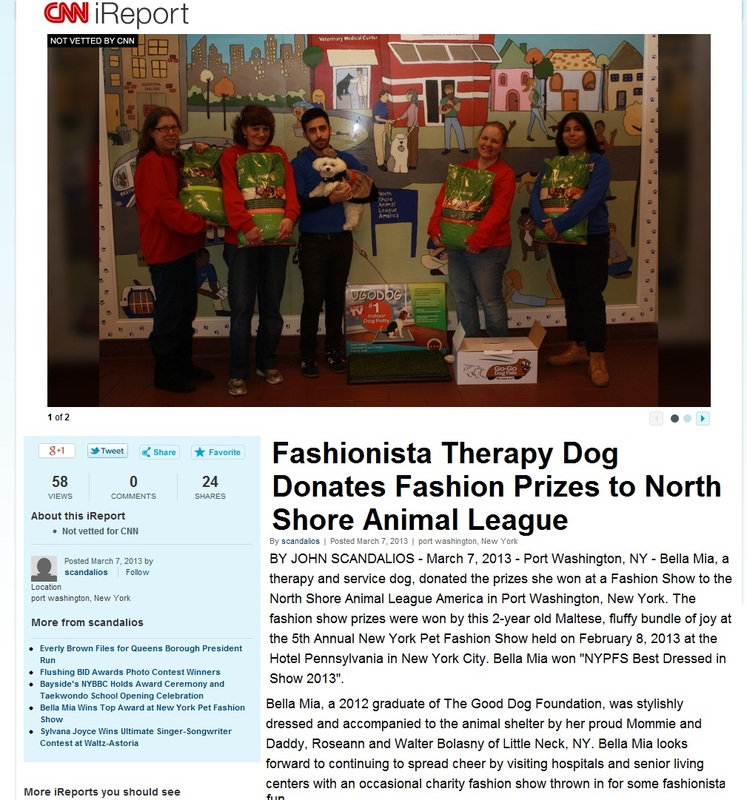 He referred a number of clients from which BellaMia was chosen for this coming episode. 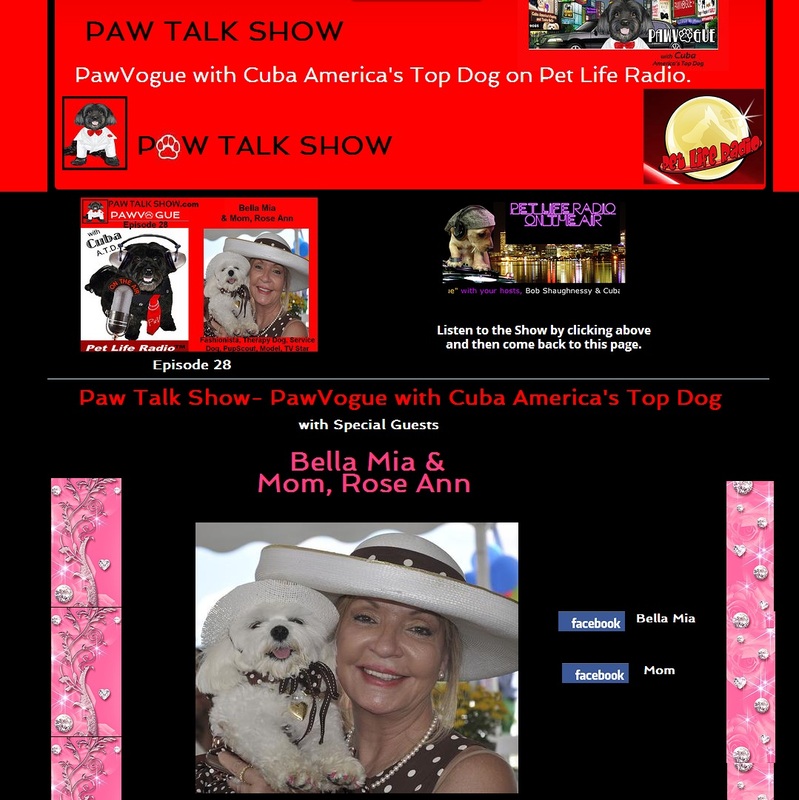 The show focuses on advocacy on pet adoption and the love we have for our darling Bella Mia.